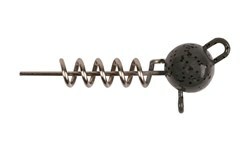 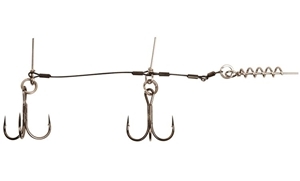 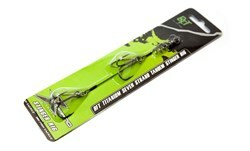 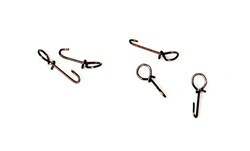 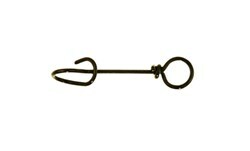 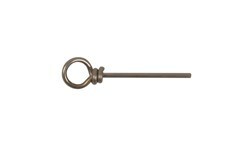 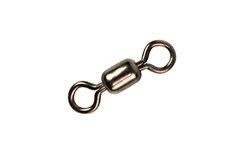 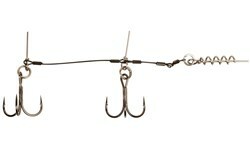 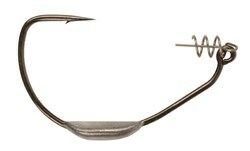 This ready-to-use stinger works as a replacement for your custom built tackle or rigs. 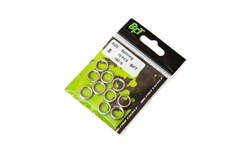 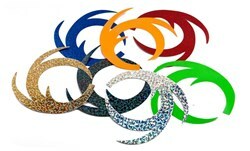 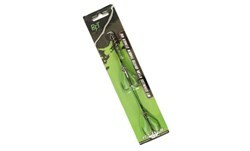 Easy to use and very durable. 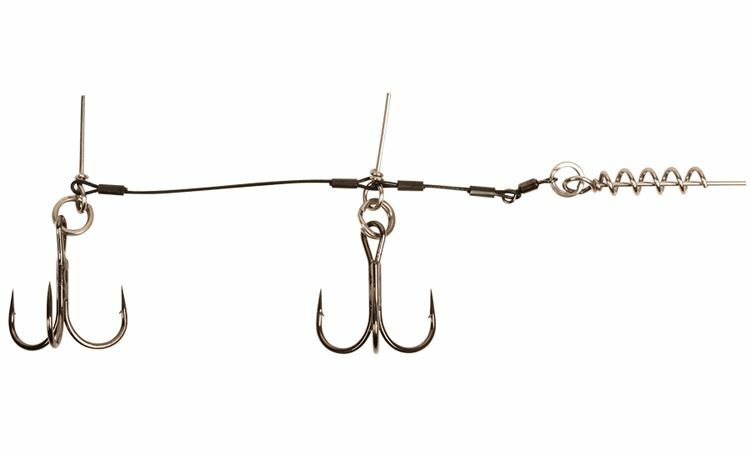  This particular product is made out of 7-strand Stainless Steel and has a very long lifetime, highly suitable for those who fish in salt or brackish water or those who wear and tear on their gear a lot - pro anglers, guides etc. 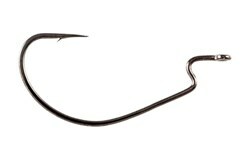 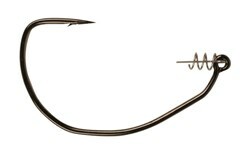 The BFT Shallow Stinger Small - Stainless Steel is made of 60 lbs 7-strand Stainless Steel wire and are equipped with two size 1 hooks. 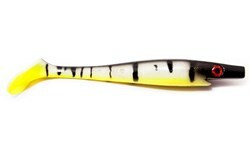 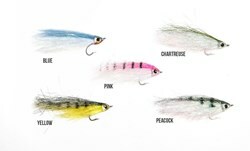 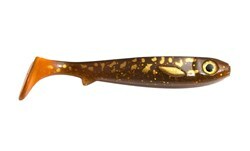 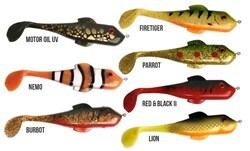 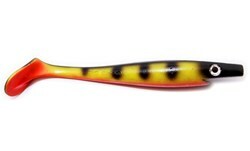 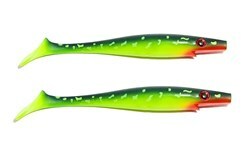 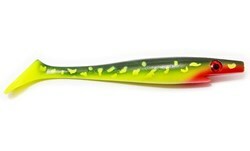 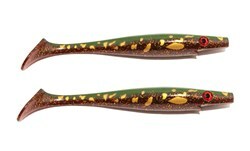 The BFT Shallow Stinger Small fits Pig Shad Jr, Flatnose Shad, McRubber Jr and other soft lures around 20 cm.